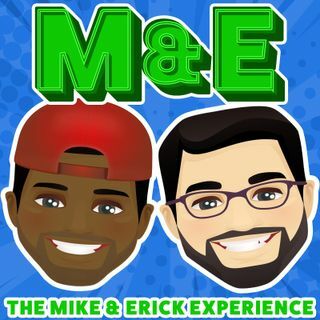 This week on the Mike and Erick Experience, the guys FINALLY take back control of the show after Sos invaded last week! Erick gives us the lowdown on his trip to Punta Cana. Mike also finds out how his invite to Ericks secret party got lost. PLUS, a lot more!